Home» Ap new gos » AP GO.NO:41 Capital City Land Pooling Scheme (Formulation and Implementation) Rules, 2015. 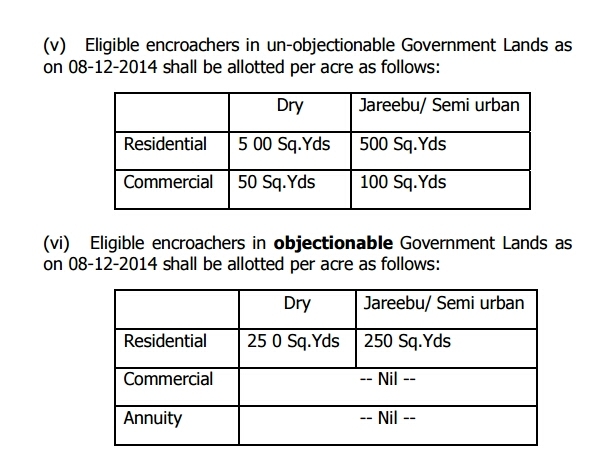 AP GO.NO:41 Capital City Land Pooling Scheme (Formulation and Implementation) Rules, 2015. AP MUNICIPAL ADMINISTRATION & URBAN DEVELOPMENT (CRDA.2) DEPARTMENT RULES — The Andhra Pradesh Capital City Land Pooling Scheme (Formulation and Implementation) Rules, 2015 - Amendment -Notification - Issued. From the Commissioner, APCRDA, Lr No. B1/394/E / 2015, dated 04.01.2016 & 30.01.2016.
issue of the Andhra Pradesh Gazette, dated:17.02.2016. 2. The packages specified at S.No.I(1) of the notification are under special circumstances and shall not be considered as a precedent for other cases and applicable only for Land Pooling Scheme for Amaravti Capital City. 3. A copy of this order is available in the Internet and can be accessed at the address http://goir.ap.gov.in/. 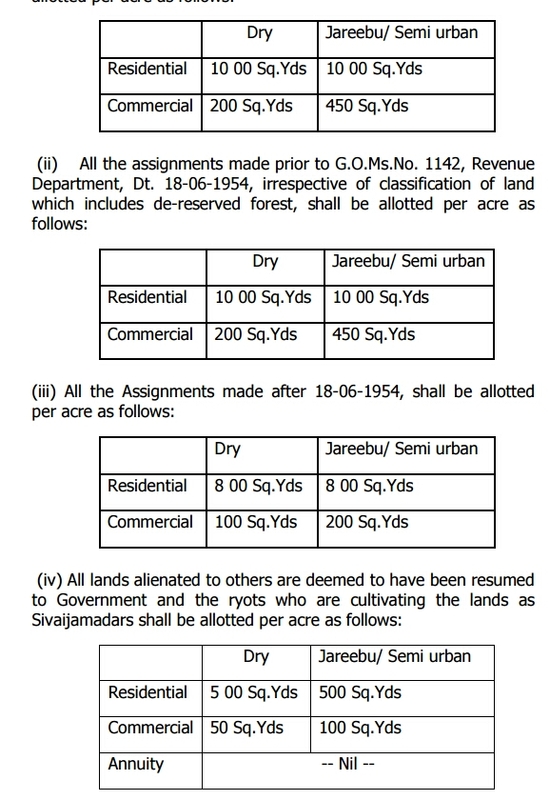 In exercise of the powers conferred by section 18 of the Andhra Pradesh Capital Region Development Authority Act, 2014 [Act 11 of 2014], the Government of Andhra Pradesh hereby makes the following amendments to the Andhra Pradesh Capital City Land Pooling Scheme (Formulation and Implementation) Rules, 2015 issued in G.O.Ms.No.1 MA&UD (M2) Dept., Dated:01.01.2015 and as subsequently amended from time to time. and entered into agreement in Form 9.14 not covered by the list of landowners mentioned in 8(6)(a), shall be the deemed owners under the Act”. less than 1.00 acre in land pooling scheme, will be paid Rs. 30,000/- for Dry Land and Rs. 50,000/- for Jareebu land for 10 years. claims shall be paid proportionate to extent”. The benefit of yearly payment of Rs. 30,000/- for Dry Land and Rs. 50,000/- for Jareebu land shall be extended only to landowners who surrendered their lands and continue to hold returnable developed plots. Proportionate payment shall be made if part of developed plots are alienated. Purchasers of LPOC are not entitled for yearly payment of Rs. 30000 / 50000 as the case may be”. Horticulture / Forests for trees / topes. refunded with 6% interest. (b): Conversion tax paid by landowners on agricultural lands shall be refunded with 6% interest”. The Commissioner, Capital Region Development Authority, Vijayawada. The Commissioner & Director of Municipal Administration, A.P. The Director of Town & Country Planning, Andhra Pradesh, Hyderabad. Get Download G.O.NO:41 Click Here.